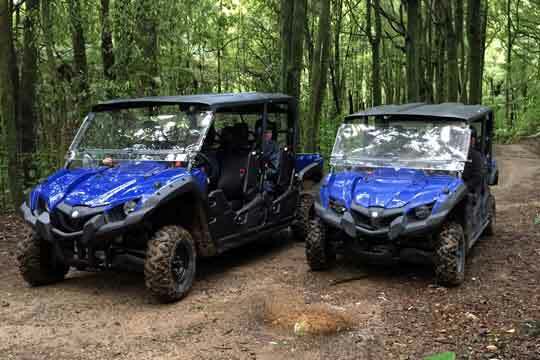 Our new Yamaha 4WD buggies seat up to 5 people and are a great family option for your NZ off road activity day at Adventure Playground. Enjoy a spectacular tour with our experienced guides and learn some of the history of our Spirit Mountain, Mount Ngongotaha. 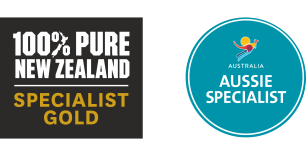 Our guides are passionate about the environment, Rotorua and Maori history, culture & legends associated with the mountain. 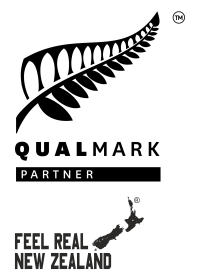 Our off road experience takes you through lush NZ native bush showcasing our famous New Zealand Silver Ferns and a variety of native birds and animals. The highlight of the off road experience is the breathtaking views from our highest lookout, extending across Lake Rotorua, Mokoia Island and the city of Rotorua.